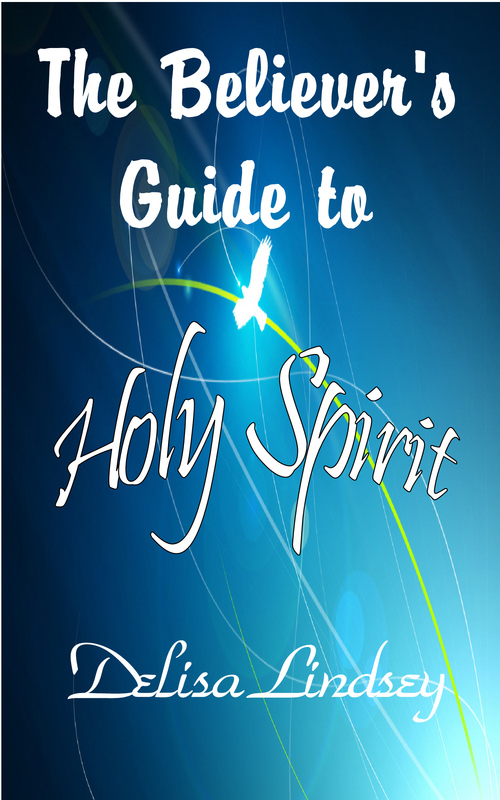 The Believer's Guide to Holy Spirit is a comprehensive study on the nature, character, attribute, purpose, and function of Holy Spirit. Jesus Christ is the Word becoming Flesh. Only Holy Spirit can speak forth or bring forth the Word. Because Jesus could not enter this atmosphere as a full man and not as a theophany, Holy Spirit had to acquire permission from an ‘earthling’ to use her body (Mary) as a willing vessel. Likewise for us, the Father will not use us against our will. He will NOT FORCE HIMSELF. He uses us as we YIELD to Him. Just as Mary yielded her body as a Container for the Glory of God, so must we.